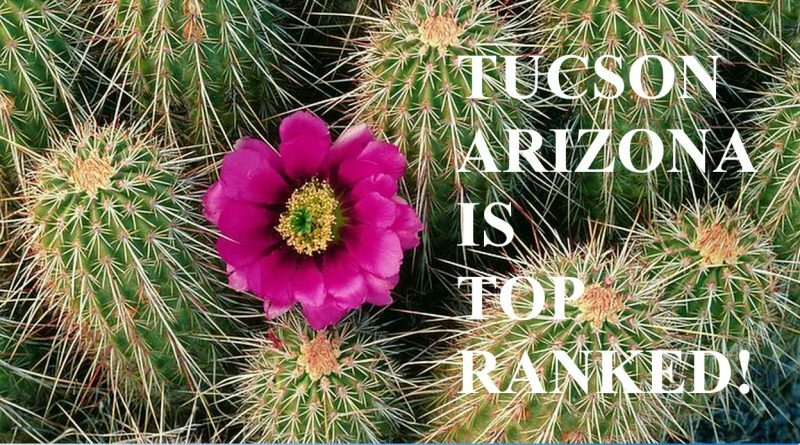 People wonder ‘How is Tucson Ranked’ compared to other cities in the United States and even the World. This is often a beginning conversation when folks are considering whether or not to relocate for their next adventure. 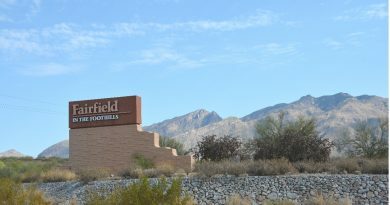 Before looking for homes for sale in Tucson, Arizona you may want to see how Tucson Stacks Up! 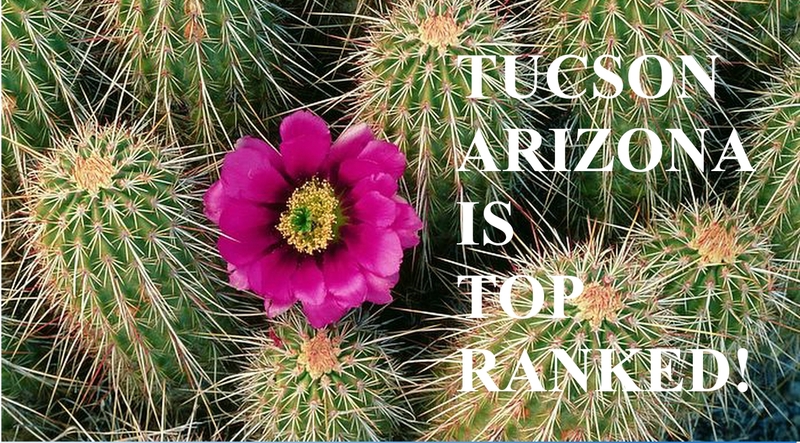 Below are a series of articles Ranking Tucson for a variety of traits. These are 2017 honors and can and should be added to previous honors including Most Bike Friendly, etc. Best Affordable Places to Visit – How are we ranked? CNBC did an article earlier this year talking about the BEST Affordable places to visit in the U.S. Tucson was included in this small list of favorites. You didn’t have to tell us or know that Affordability is always on everyone’s mind. 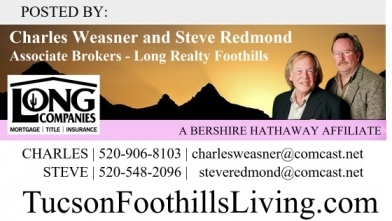 Note the name of our Long Realty Web Site http://AffordableTucsonHomes.com Coincidence? Naw…. 10 U.S. Cities where everyone wants to live RIGHT NOW! Census Bureau migration data from 2010 to 2014. The “migration ratio” is the ratio of people moving into a metro (from another metro) versus people leaving the metro (to another metro). Search traffic on realtor.com. 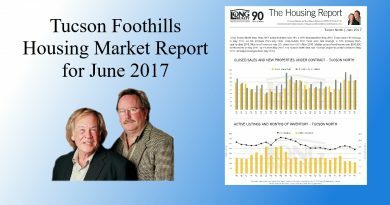 The “views ratio” is the ratio of Realtor.com views to a metro versus views from that metro elsewhere between April 2016 and April 2017. Population growth estimates from 2015 to 2017. The “growth rate” is the percentage Nielsen estimates the population in a metro has grown based on census data. 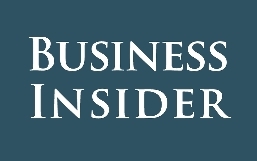 Good predictions such as this lead economists to predict that Home Prices and Rental Rates for Commercial and Residential will rise accordingly. Further examination of RETAIL PROPERTY, OFFICE PROPERTY, MULTI-FAMILY HOUSING, and INDUSTRIAL PROPERTY performance is examined in the full article. Top Destinations – On The RISE-How are we Ranked? A list of the Top 15 U.S. Destinations ‘On the Rise’ according to Trip Advisor. Worth it alone to get this link of 179 things to do in Tucson. I’ve got to read it to see what they left out or forgot! Can you think of anything they omitted?? Drop a comment here! 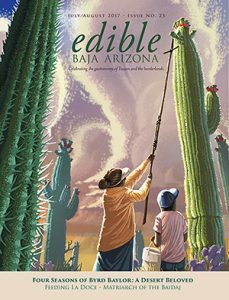 Earlier this year the WONDERFUL local magazine Edible Baja Arizona published this article about Tucson being name the UNESCO (United Nations Educational, Scientific, and Cultural Organization) World City of Gastronomy. This is a BIG Deal! Tucson is the FIRST City in the United States to receive this honor. And if you haven’t picked up a copy of this Magnificent Magazine do so at your earliest opportunity. It’s one you’ll want to sit down with, turn off the digital devices and enjoy the quality of the articles contained within, but also the quality of stock they print this on. This is a true PLEASURE to read! And if you’re not here locally then subscribe here. 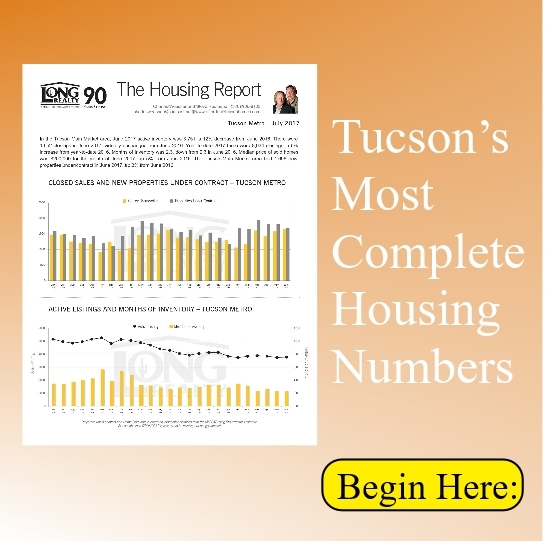 We hope you enjoyed this article on Where does Tucson Rank. 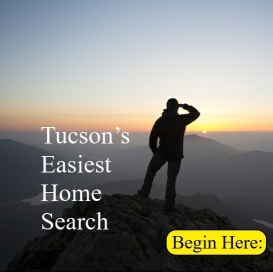 Visit our website to search for homes in Tucson or to be notified when Tucson Homes come on the market. 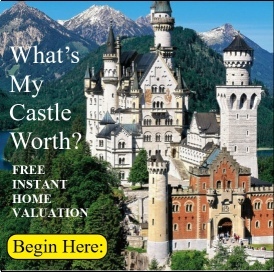 To get three estimates of what you home is worth in the current market CLICK HERE or for a more accurate assessment call Charles or Steve at 520-906-8103. 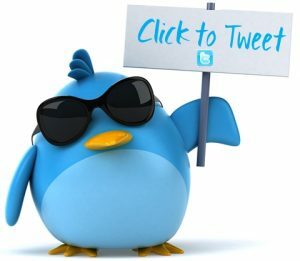 Could you Tweet out some Love for us?